Geek Headlines- Jamie Foxx as Spawn, Pokemon: Let’s Go Pikachu, and More! 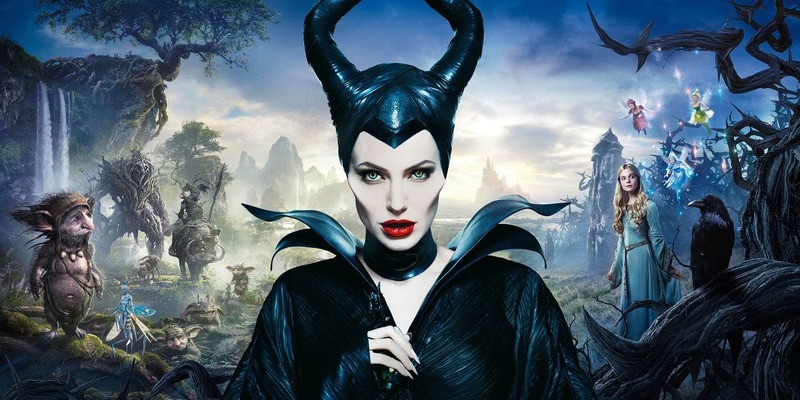 Disney’s Maleficent 2 has just confirmed the start of production, as well as the addition of new cast members. Actors Chiwetel Ejiofor and Robert Lindsay will join the cast in unspecified roles, in this sequel based on the Sleeping Beauty classic tale. There is no release date set for Maleficent 2 yet. Actor Jamie Foxx is officially set to star in the upcoming Spawn live-action film from Blumhouse, about a man who is double-crossed in hell and becomes a demonic antihero. 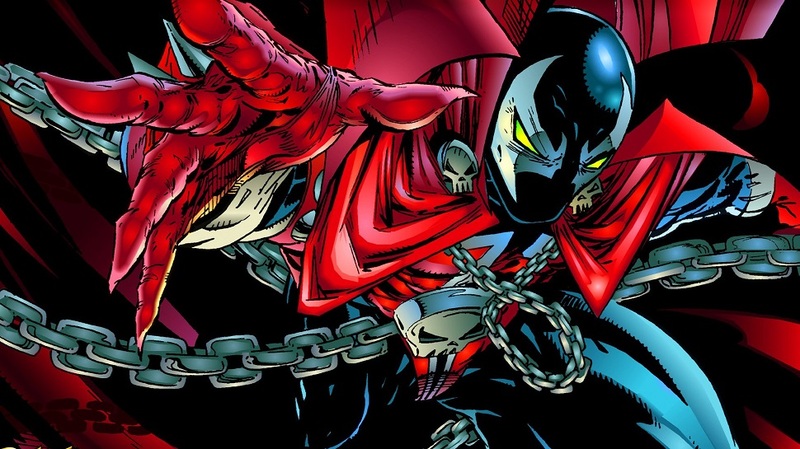 The original Spawn comic series was extremely popular in the 1990s, and was adapted into an animated feature. There is no release date set for the film, but it will mark the directorial debut of creator Todd McFarlane when Spawn begins production. Warner Bros. Entertainment has released the first full trailer for LEGO DC Super-Villains, a new video game that gives DC’s most dastardly their time in the spotlight. Players can enjoy lighthearted LEGO action while playing as Lex Luthor, The Joker, Harley Quinn, and more. 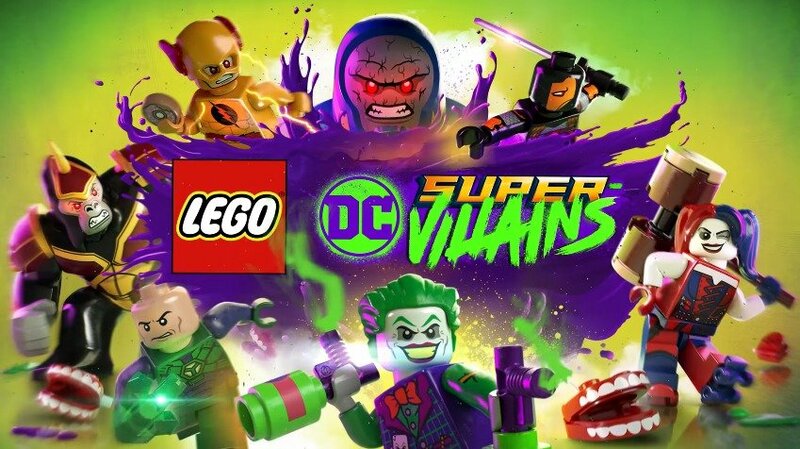 LEGO DC Super-Villains is available on Nintendo Switch, Xbox One, and Playstation 4 on October 16th. Cartoon Network has released the first two minute look at its new animated series Summer Camp Island, about a mysterious island that hosts a summer camp full of monsters and magic. 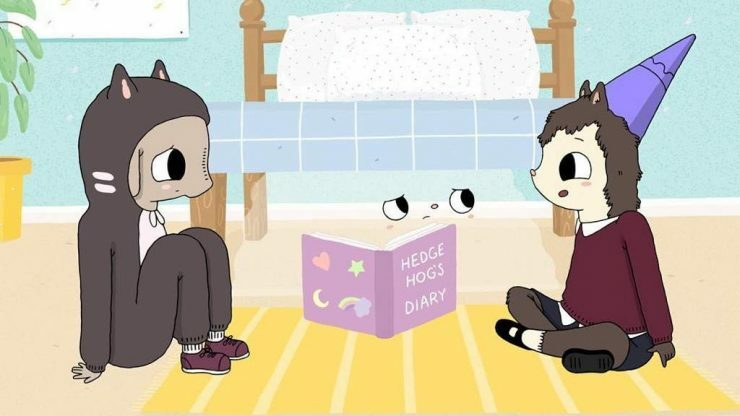 The series comes from Julia Pott, who served as a writer and animator on Adventure Time before creating her own show. Summer Camp Island premieres on Cartoon Network on June 5th. Check out the first look here! Time to catch ’em all on Nintendo Switch! 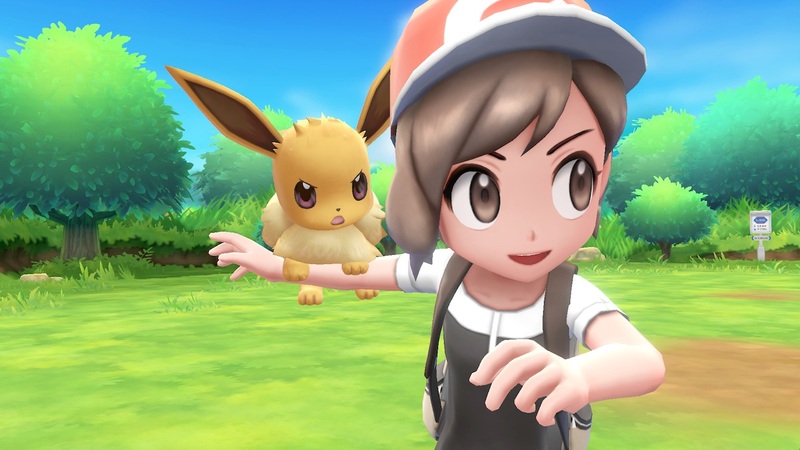 Two new Pokemon games are launching on November 16th, called Pokemon: Let’s Go, Eevee! and Let’s Go, Pikachu! These games will focus on the original 151 Pokemon, and for the first time will provide local co-op, mobile integration, and big-screen play.